Spring is almost here! And after a long, cold, and very snowy winter for many in the United States, just the thought of enjoying a warm day in April or May must warm the soul. For deck owners, all you have to do is just step outside onto your porch or back deck and soak up the sun, right? Not so fast. If you own a deck or porch, you know there’s work to be done! 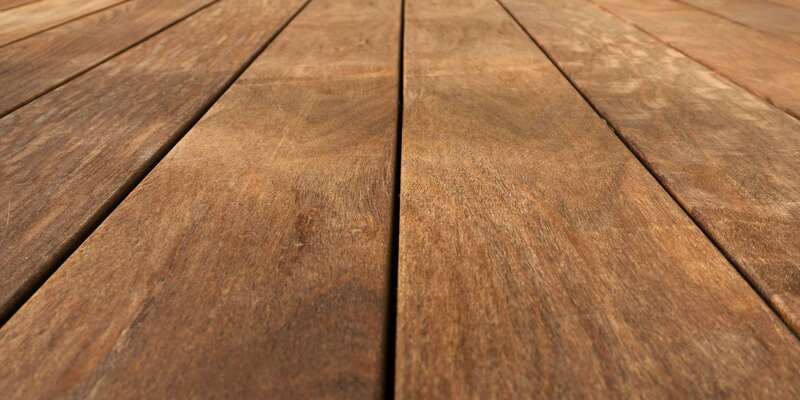 After winter, there’s bound to be stains, dirt, and grime that has been left to sit and settle into the boards and between the gaps. Before you bring the patio furniture back out, there are a few ways you can actually ruin the look of your deck if you’re not careful. 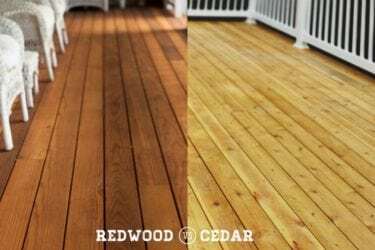 Allowing any part of your deck to accumulate dirt, leaves, and anything else in between the gaps of your deck boards can lead to serious issues. Any organic matter that’s left to rot can cause discoloring and premature rotting of wood (especially softer woods like pine and cedar). Also, because water tends to accumulate in any area where it cannot run off, it will pool and potentially cause your decking to warp and twist. Do your boards a favor, mind the gap and clear them out thoroughly. It’s Saturday morning and you are going to oil your deck first thing in the morning. You oil your deck in no time flat. Sunday morning, everything still looks good. Then it rains. 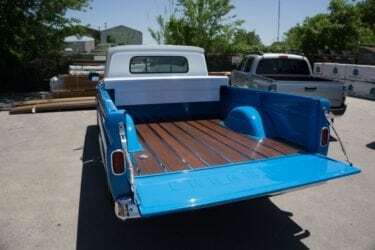 You don’t notice it at first, but after a few days you notice the finish is uneven and it looks like the wood has spots all over it. What happened? 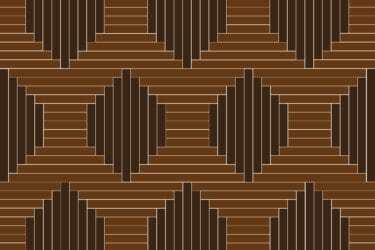 Because the oil had not yet fully dried and settled into the wood, the finish became uneven. To prevent this from happening, make sure your deck is completely dry 24 hours prior to and after applying any finish or sealer. 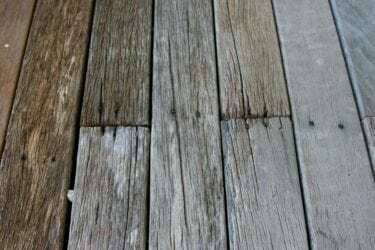 Avoid these mistakes and you can give yourself the best chance of not spending a lot of time and money on future deck maintenance and repairs. Instead, you can clean your deck, apply a finish, and enjoy it for the remainder of the year.